What’s It About? In a futuristic Chicago, society has been split up into five factions based on personality type so that the city can live in everlasting peace. Each teenager is given one chance to decide whether they will stay in the faction they were raised in or move to another faction, leaving their friends and family behind. 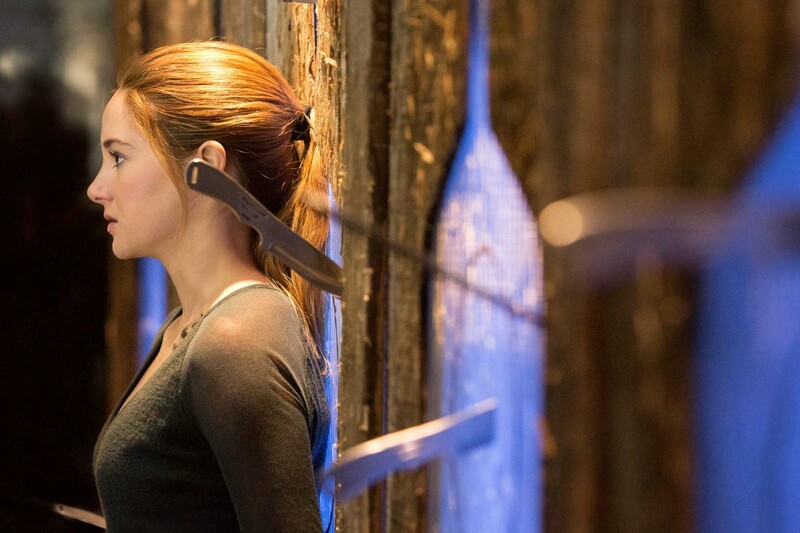 As she takes the test to help her make her decision, Tris discovers that she is abnormal- she is divergent. Unable to fit into just one faction, Tris is seen as a threat to the peaceful existence of the city and she must choose a faction and do all in her power to keep her truth hidden. After joining Dauntless, Tris discovers that she not only has to keep herself alive, but that growing tension in the factions means she needs to do all in her power to save the people she loves. Verdict: Divergent has a very devoted fanbase so it’s no surprise it was chosen to become the next Young Adult book to get the big-screen treatment. But with popular tales like Beautiful Creatures failing to impress film-goers and the original fanbase, the makers of Divergent had a tough job taking Veronica Roth’s hard-hitting hit novel and putting it on the big screen in all it’s glory. For those who don’t know the novels, the film has a strong explanatory opening which introduces us to Beatrice (Tris), a 16-year-old girl who clearly does not fit in with her selfless Abnegation faction. 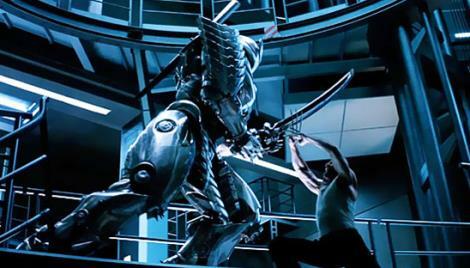 Unsurprisingly she joins the fearless faction called Dauntless and from this moment the film is at its best. As the newly renamed Tris enters the world of her new faction, the audience joins her through the sometimes terrifying, sometimes horrifying challenges that face Dauntless initiates. 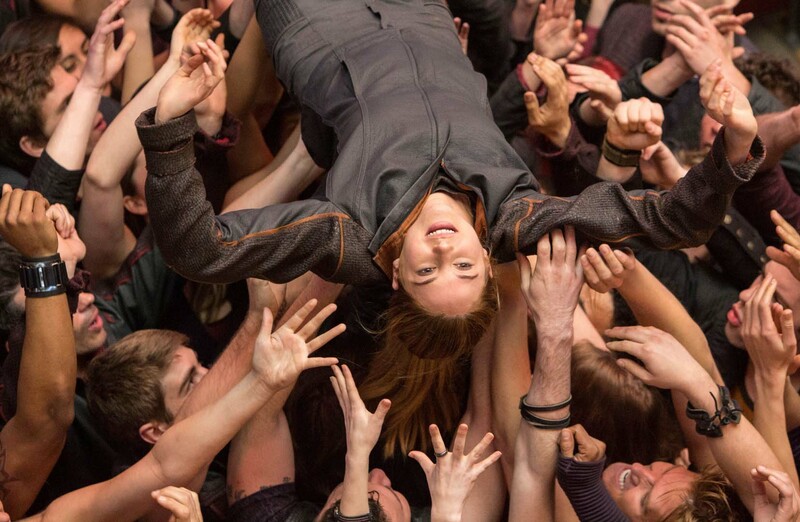 The audience is able to really feel the fear of the initiates as they fight for their lives, and with each twist and turn you become more and more invested in Tris’ safety and her task of keeping her divergent nature hidden from leaders who will clearly kill her if they find out. Successful films such as Limitless have already proven director Neil Burger’s ability to tell a story with engaging visuals, and he’s true to form once again in Divergent. From the attention to detail given to the fallen Chicago to the creation of the Dauntless pit in which such a large section of the film is based, the audience is so enveloped in the film’s world that being split into factions almost starts to make sense. Shailene Woodley plays Tris with so much passion that you can’t help but believe her performance. The chemistry between her and Theo James makes for an enjoyable watch as their characters begin to fall for each other, and James does well to bring as much of the secrecy of his character Four to life, cleverly avoiding just falling into the eye-candy category. An impressive list of actors including Kate Winslet, Ashley Judd and Miles Teller all put in good performances, though their characters are a little underdeveloped due to the film’s understandable focus on Tris. At times the literal interpretation of the violence from the novel can be quite shocking, unlike The Hunger Games which kept the violence to a minimum. However, to gloss over the aggression in the Dauntless training would lose the entire nature of the story and Burger does well to make sure we feel the characters’ pain without seeing too much of it. While a bit less time in the Dauntless pit may have meant the final 20 minutes of the movie felt less rushed, Divergent certainly succeeds in ensuring fans are fully prepared for its sequel, Insurgent, which is due for release in 2015. Final Words: Divergent breaks the trend of failed YA book-to-film adaptations, and is sure to please devoted fans of the book as it brings the world and characters of Veronica Roth to life far beyond their imagination. A thrilling watch. 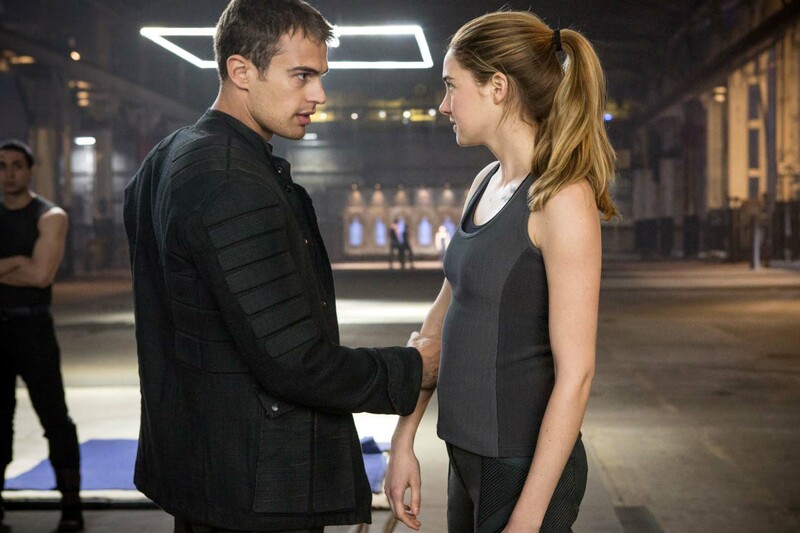 Divergent (12A) is in UK cinemas from 4 April 2014. One comment for "Divergent Review"